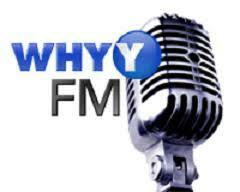 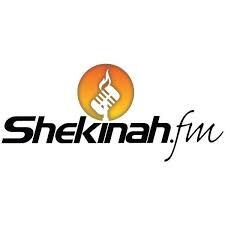 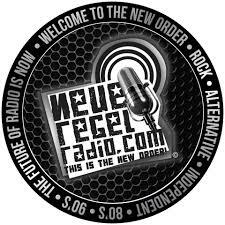 WHYU FM is one of the most famous online radio station on USA. 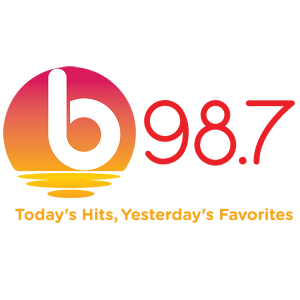 WHYU FM is that kind of radio through which you can easily freshen your mind with proper presentation of top-class radio programs. 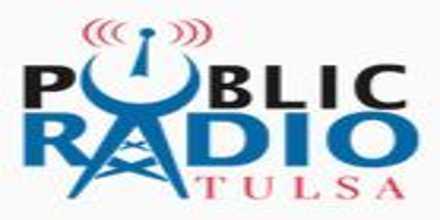 America’s Patriotic Radio Station is owned and operated by the American Militia Association, a tax-exempt 501(c)(3) organization with an educational and charitable purpose of training and arming the people. 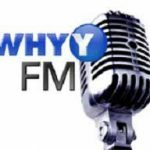 WHYU FM live to broadcast from USA.